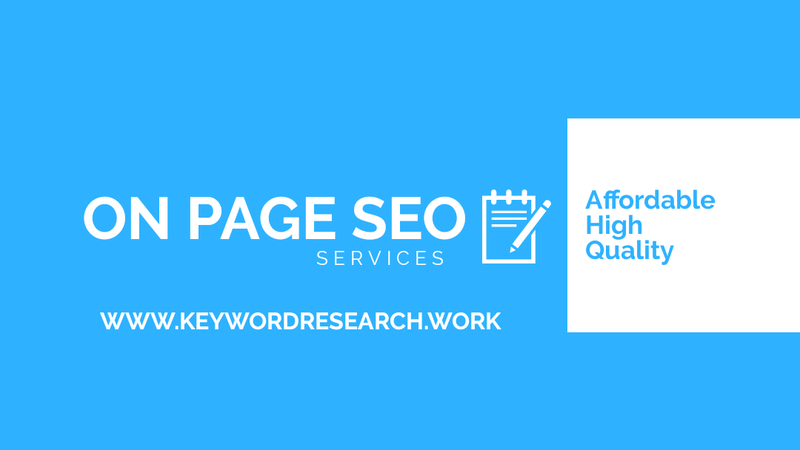 As an experienced SEO consultant I provide almost all search engine optimization services, but one of my favorites is doing On Page SEO. Why on page SEO is important? 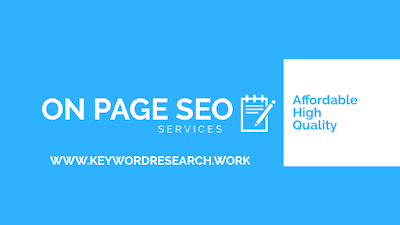 On Page SEO stands for all tweaks and fixes that you need to make inside the website or CMS (content management system) to make your website better for crawling by search engines, to make it faster, and to fix the content copy for better understanding by search engines. Of course, there are a lot of definitions of On Page optimization, but in short, these are some of the main details that need to be said. How do you do SEO on a page? The best way to do On-Page SEO for a website is after you do a complete audit of the site and after you find all the errors, then you start fixing these errors that are dragging your site back. I offer both SEO audit of a website and also On-Page optimization and I am really good at it. There are a lot of content management systems for managing websites and each one of them have different ways of tweaking the SEO of a site. Every webmaster, freelancer, SEO analyst, etc, have their own preferred CMS to do the work, and I am not any different. 2. Weebly sites - they can be good for SEO, although the blog page on the Weebly can complicate things a lot. 4. Squarespace websites - can be optimized very good. 5. Blogger sites - my preferred sites regarding everything, but it must be said that the only drawback for SEO is not having the chance to change the permalinks and remove dates from URLs. 6. Wordpress websites - the most used CMS in the world to manage websites and they have a huge number of plugins available, but regarding SEO, the most known is Yoast SEO plugin and All In One SEO plugin. When it comes to On Page SEO, the specialist needs to also to know how to analyze the site and how to read the found results of the different tools that exist for this job. I use a lot of these tools and in the end, I check the site manually for anything that needs to be fixed. 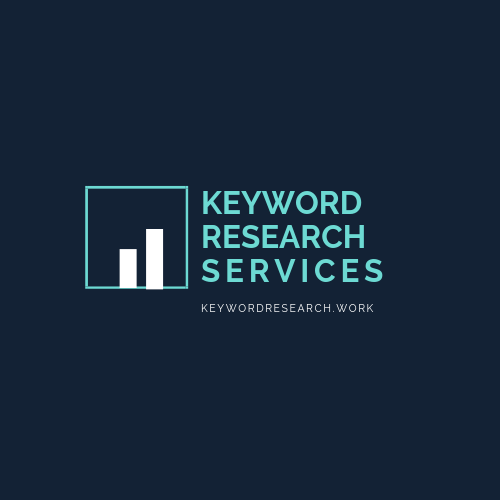 All of these services (advanced on-page SEO) I offer at very affordable prices and with very high quality and all my clients always remain happy with my services, therefore here you can Request a Quote for free regarding On-Page SEO and we can find the best solution to work together. So do not wait anymore!